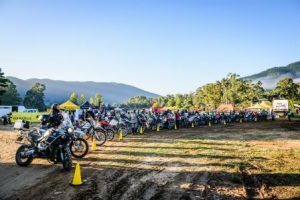 For well over a decade now, Adventure motorcycling has continued as the fastest growing segment in the motorcycle industry. And for good reason. I’ve been helping a mate from the Touratech warehouse recently on his 1989 Suzuki GS500E. 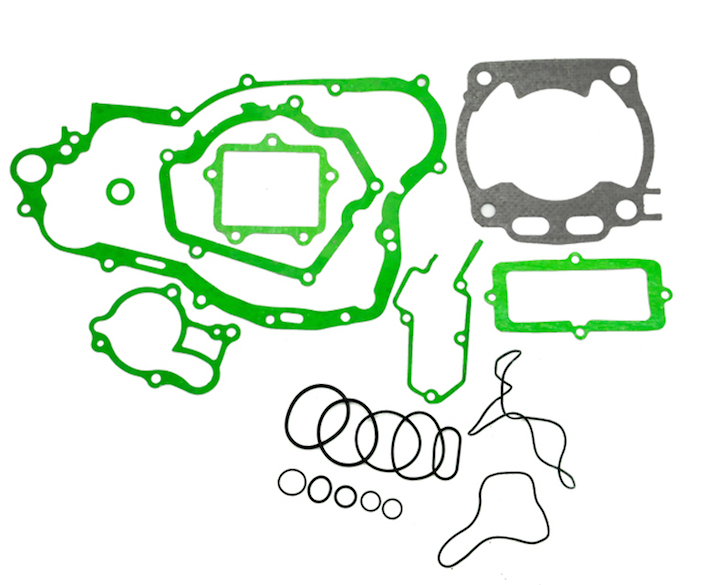 While walking him though the engine rebuild process I realised how little thought is often given to the gaskets. Their function, importance, and the need for proper installation, seem to be glossed over in manuals. I find that discovering not just how to do a task, but why it needs to be done, is the most complete way to learn. The additional background information normally comes in handy when trouble shooting or making decisions on whether a part needs to be replaced or if it can be reused. Regardless of skill level, we always want to progress, to conquer tougher terrain, to ride smoother and to go faster. It’s no secret that going too slowly can make rough terrain more difficult, but adding speed can be intimidating and increase the risk and severity of a crash. 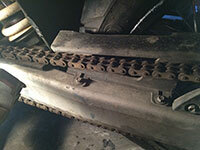 Tyres are a consumable item, and at some point they will need to be replaced. 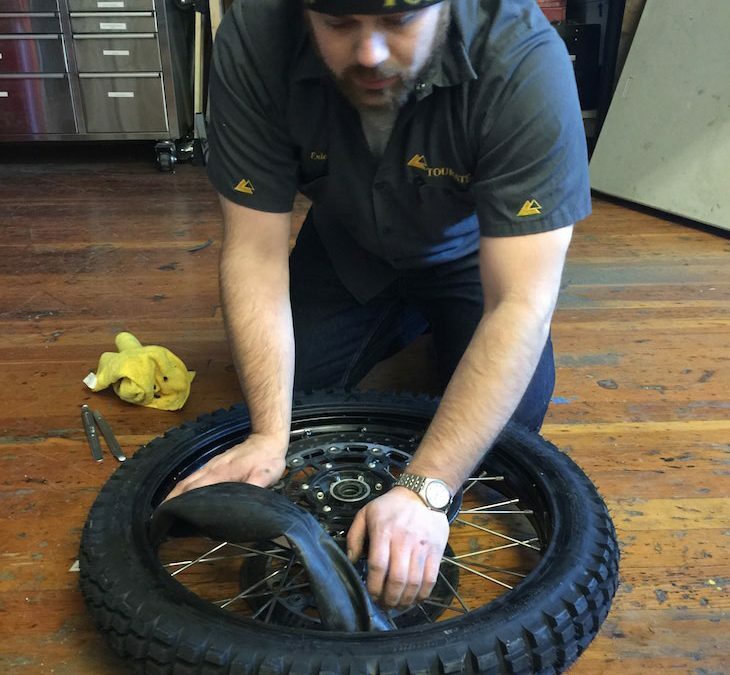 It’s easy to bring the motorcycle to a shop to replace your old tyres, but then you would be missing out on a great opportunity to pull out your tool kit and practice a skill that at some point you’ll need. 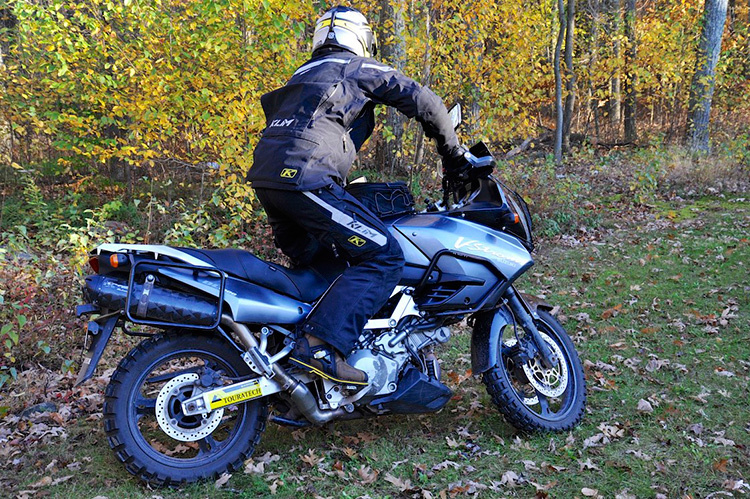 Touratech’s Eric Archambault provides some tips on motorcycle maintenance, focusing here on chain maintenance.